The team of PB Booker Associates and Counsilman-Hunsaker created a plan to seamlessly blend two bodies of water at the new Scott County Parks and Recreation Athletics Building, making the space as functional as possible. The end result is a diverse design that encompasses a variety of community interests. 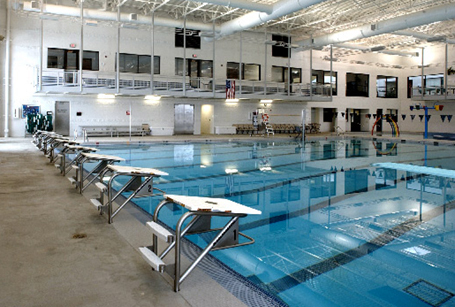 The aquatic complex embodies the community’s needs and objectives by combining leisure areas and fitness/competitive swimming program spaces.